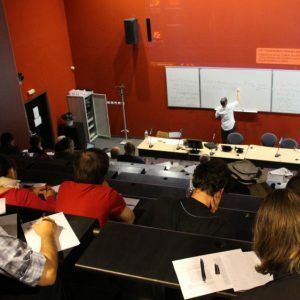 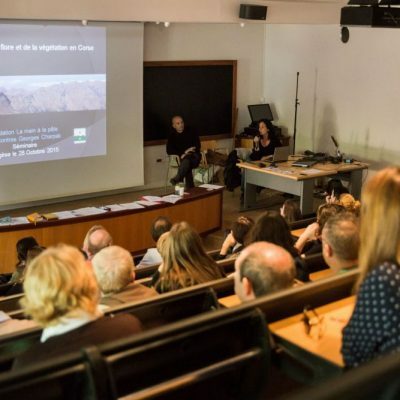 Every year, The University of Corsica proposes more than 100 seminars in relation to its spheres of research. 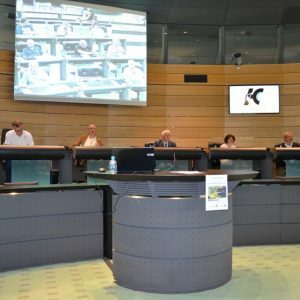 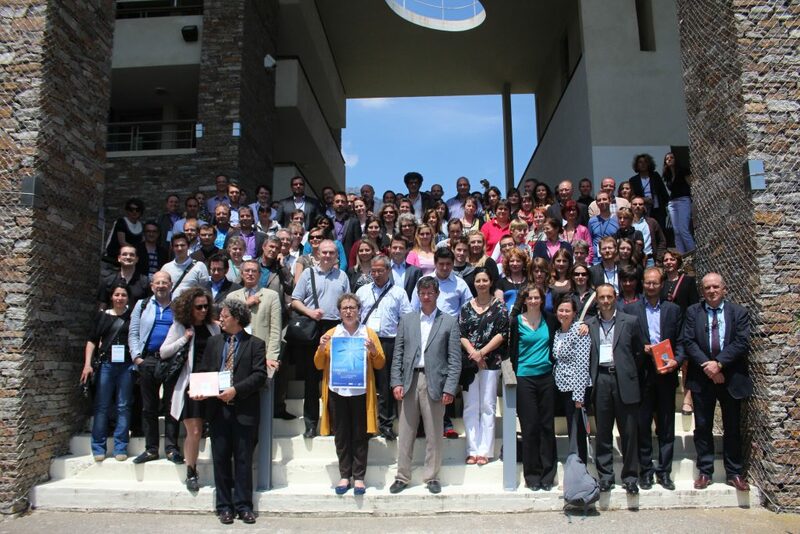 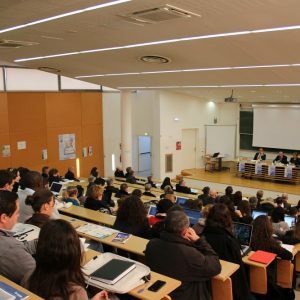 These symposiums assemble scholars and regional, national and international participants on diverse themes: health, environment, linguistics, computer modelling, tourism, law… These recurrent regional encounters facilitate the extensive diffusion of the University of Corsica’s research. 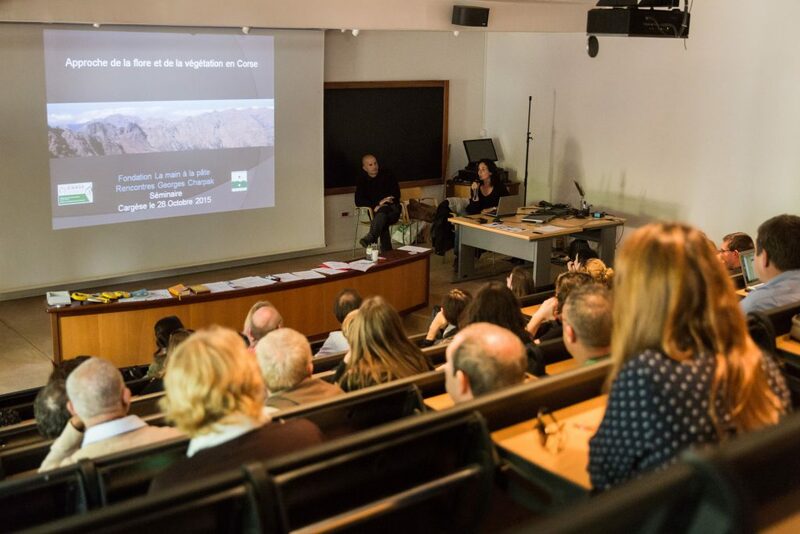 In an exceptional setting, the Cargèse Institute for Scientific Studies accommodates high-level scientific congresses year round. 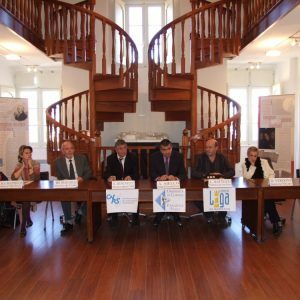 Major discoveries in physics and related disciplines emanate from these scientific assemblies situated in the small town of Cargèse. 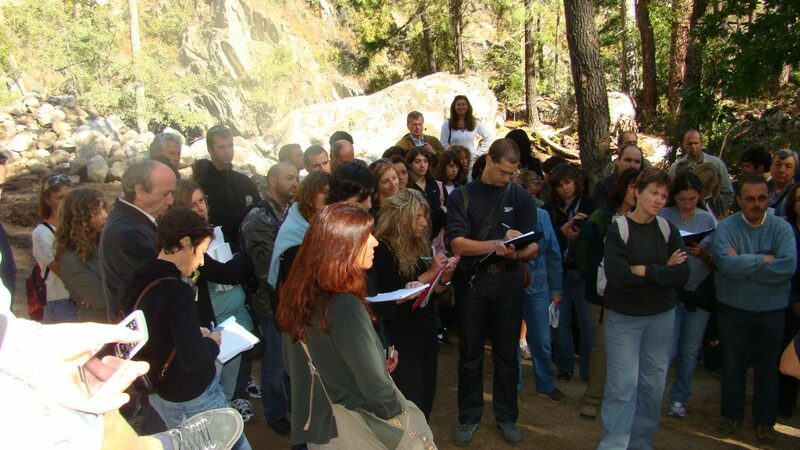 Approximately 30 meetings take place there every year, attracting 1,500 to 2,000 participants from around the world. 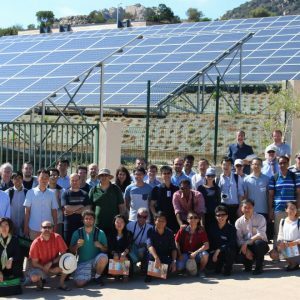 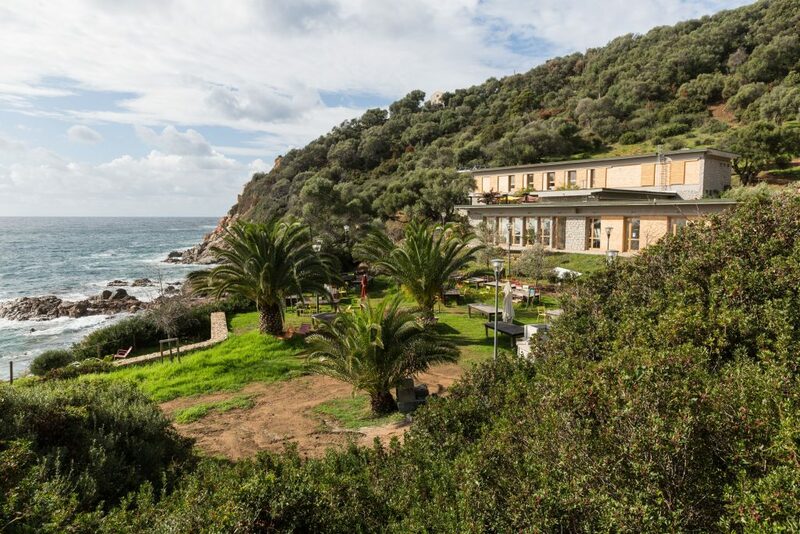 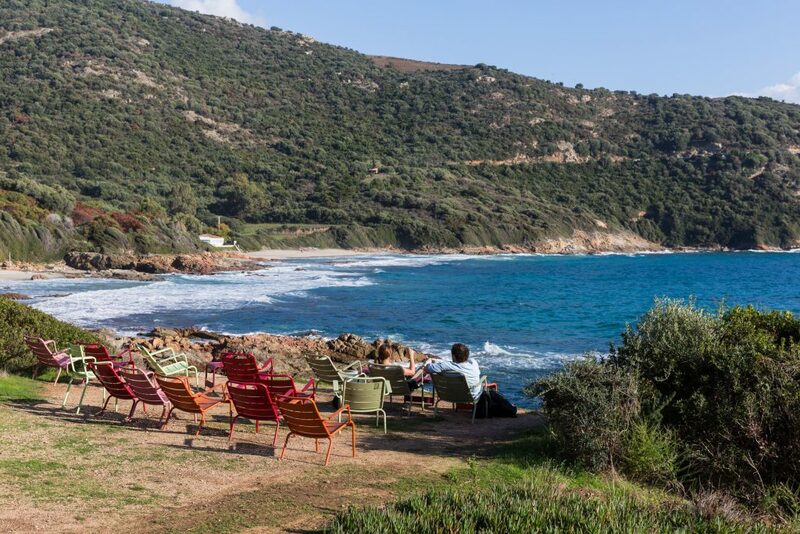 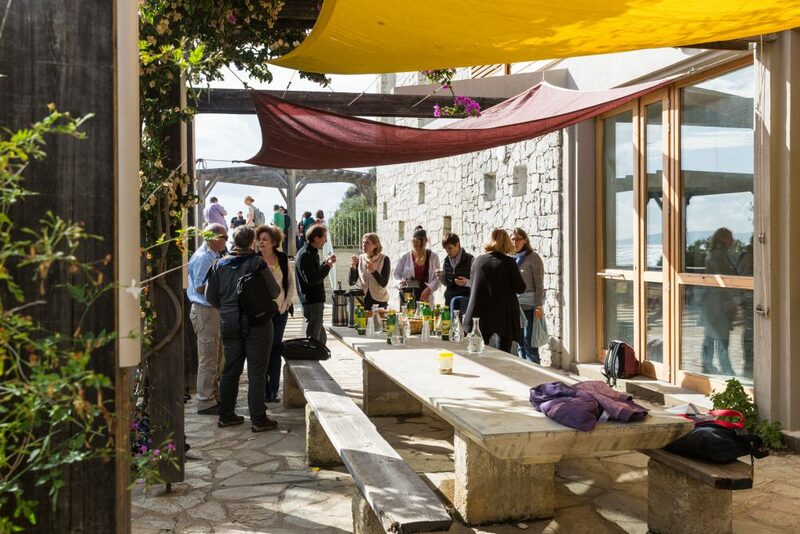 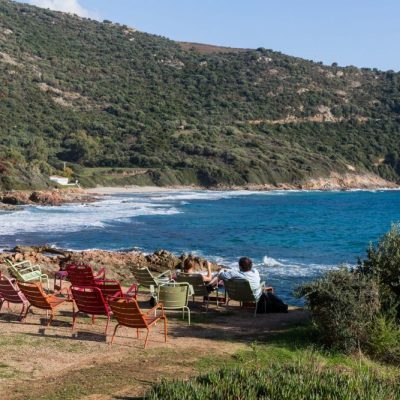 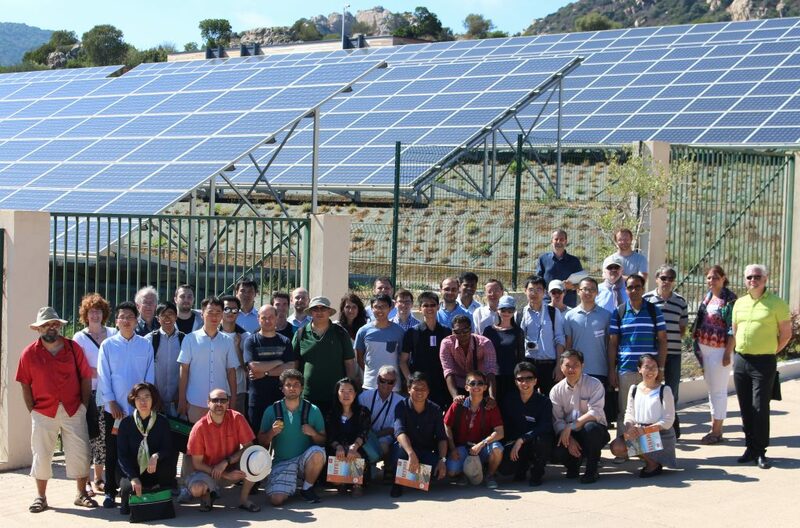 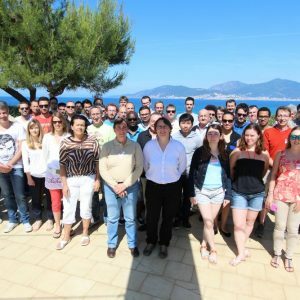 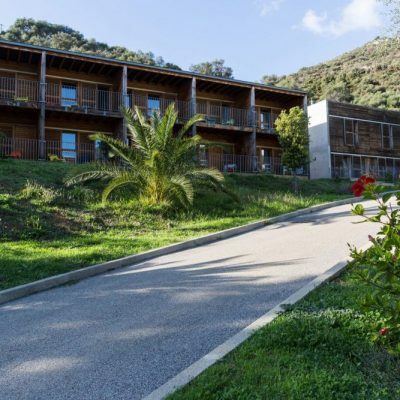 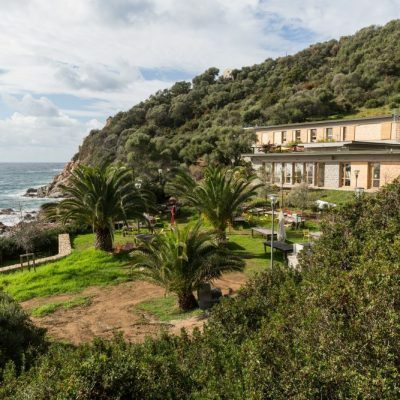 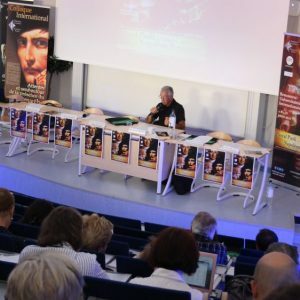 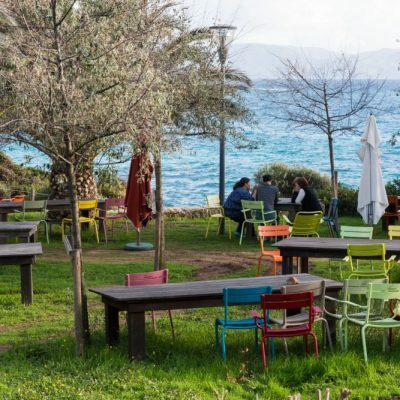 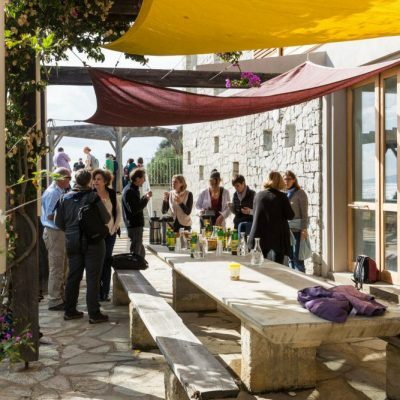 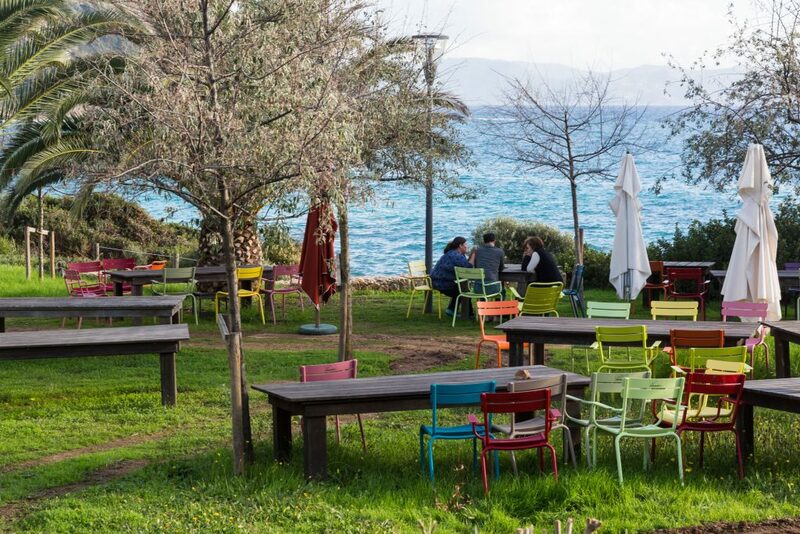 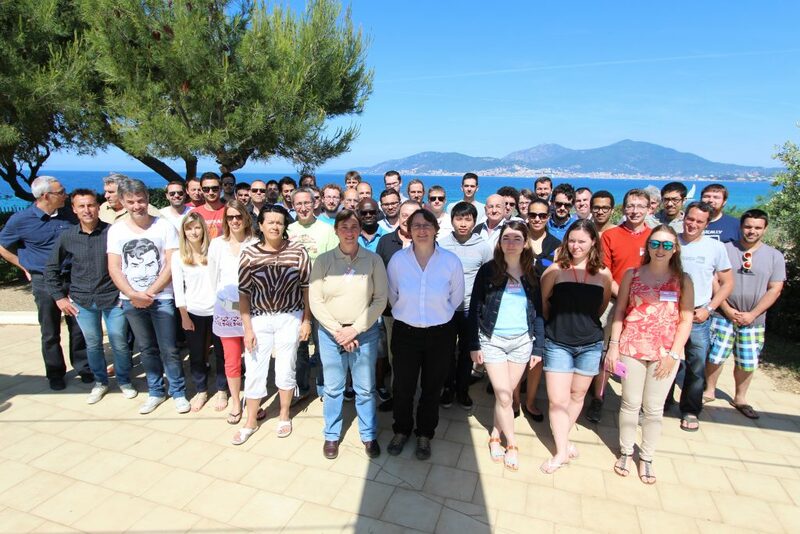 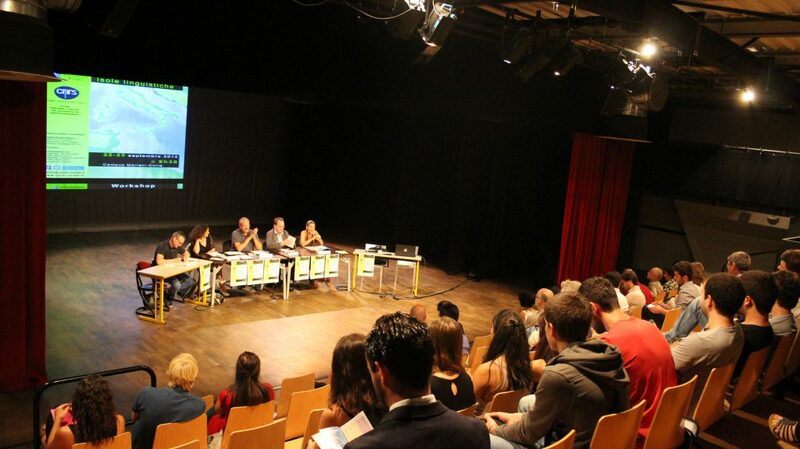 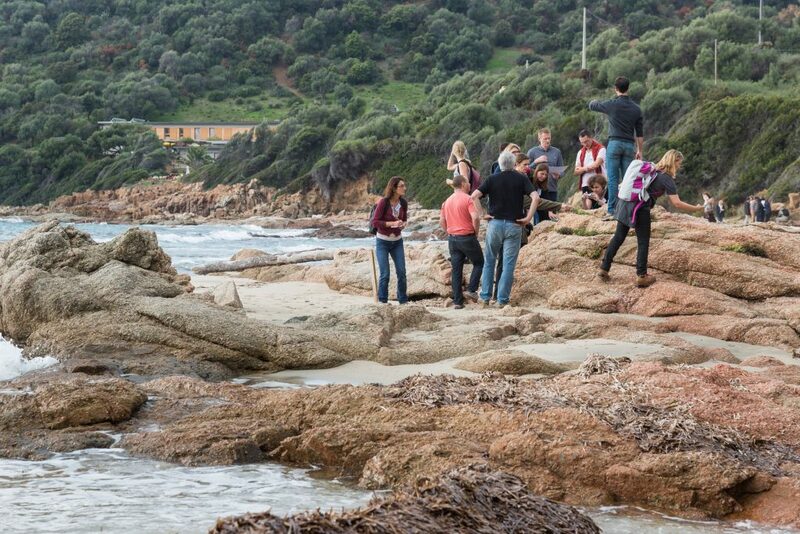 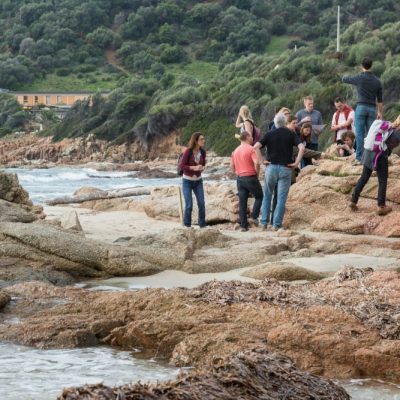 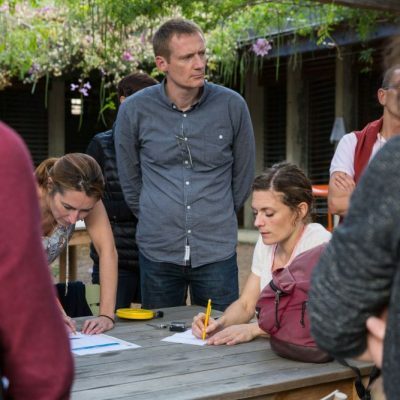 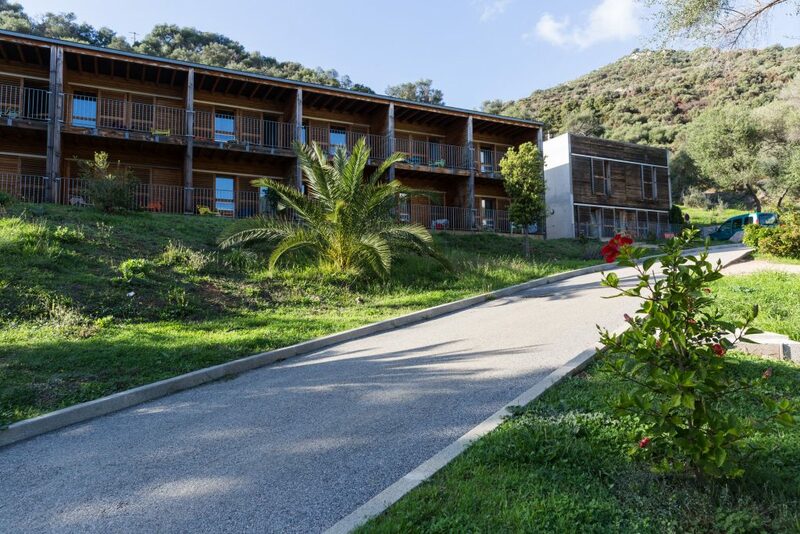 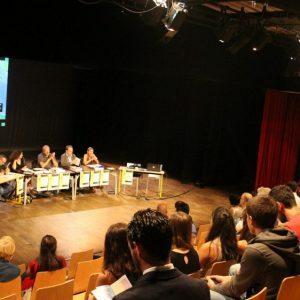 Touching many domains, the University of Corsica regularly organizes national and international colloquiums that bring together researchers from around the world. 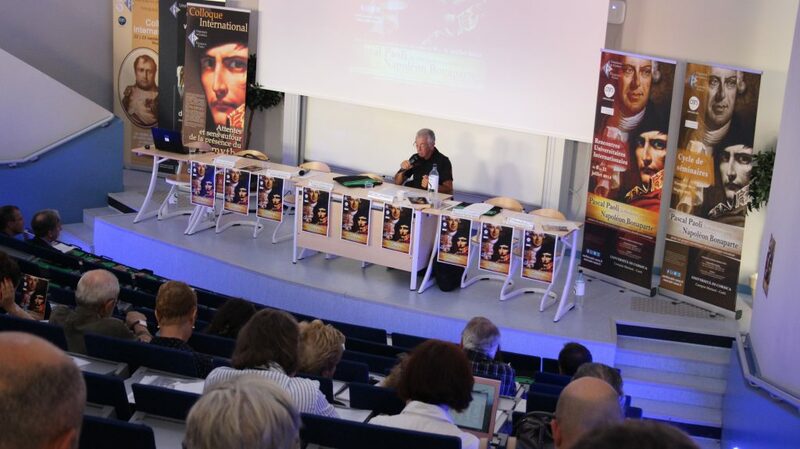 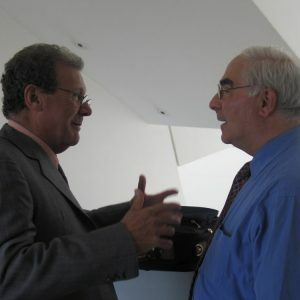 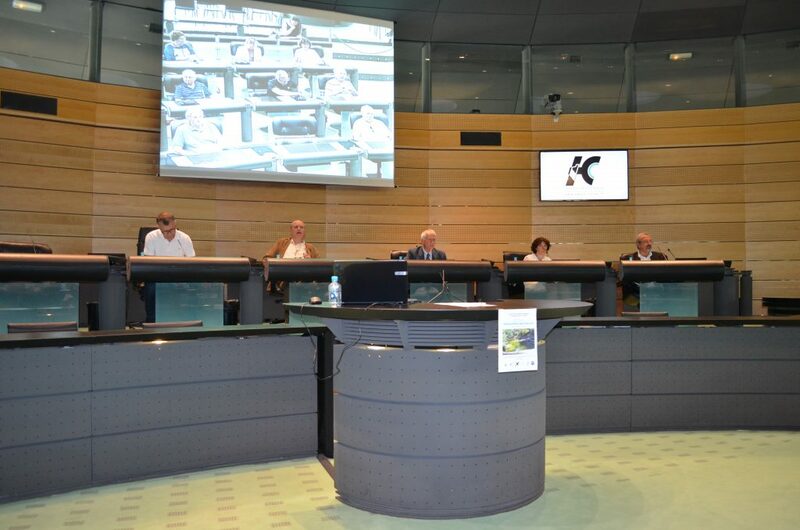 These sessions feature plenary lectures and moments of exchange, where Corsican specialists can expose their research. 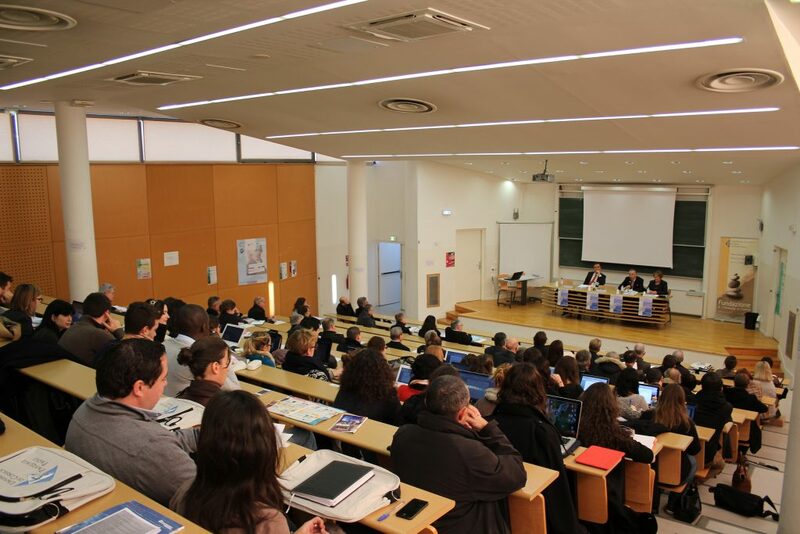 On an annual basis, the University of Corsica also receives many external solicitations as a member of these networks. 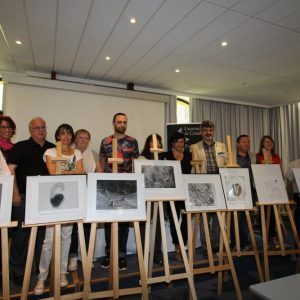 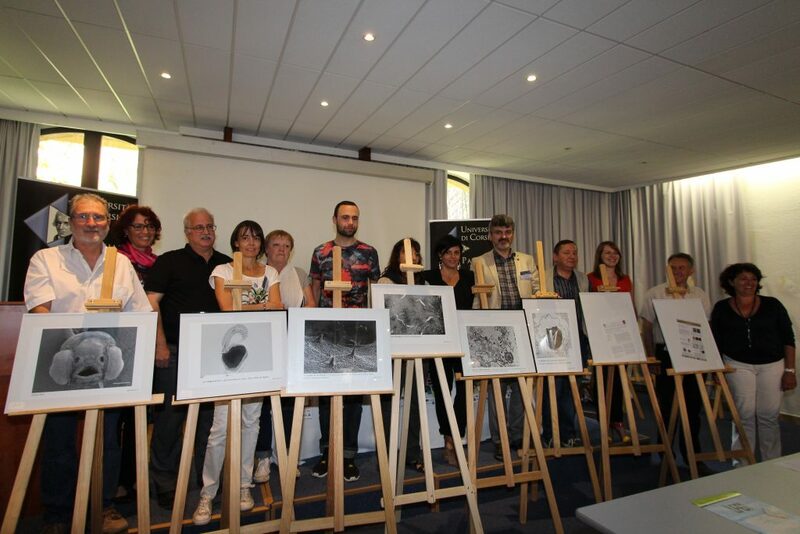 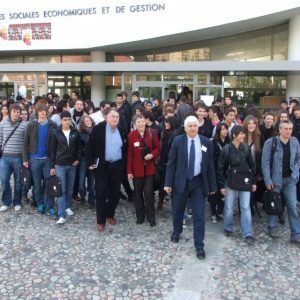 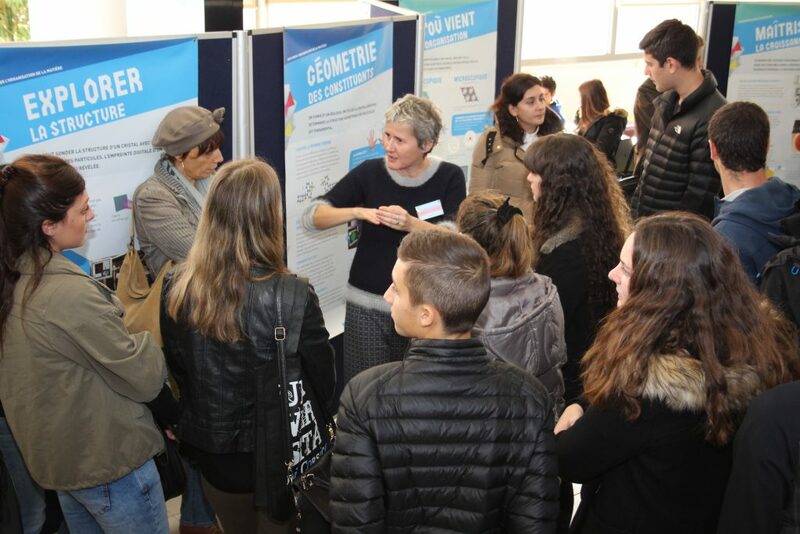 The affiliation between the University of Corsica and the CNRS (National Center For Scientific Research) has opened on the organization of an annual congress in Corte, since 2008, in the aim of bringing together high school students and CNRS – University of Corsica researchers. 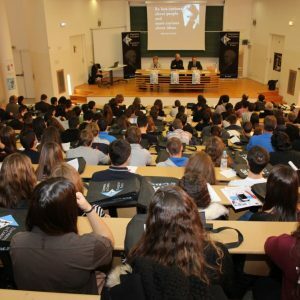 Several hundred high school students from all over the island are invited to the University to participate in this event. 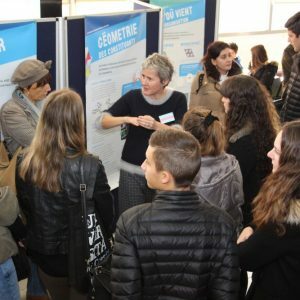 They are encouraged to research subjects as diverse as parasites, computer simulation models, social networks, the consequences of technological changes on culture and learning, sustainable development, public survey and polling functions, etc. 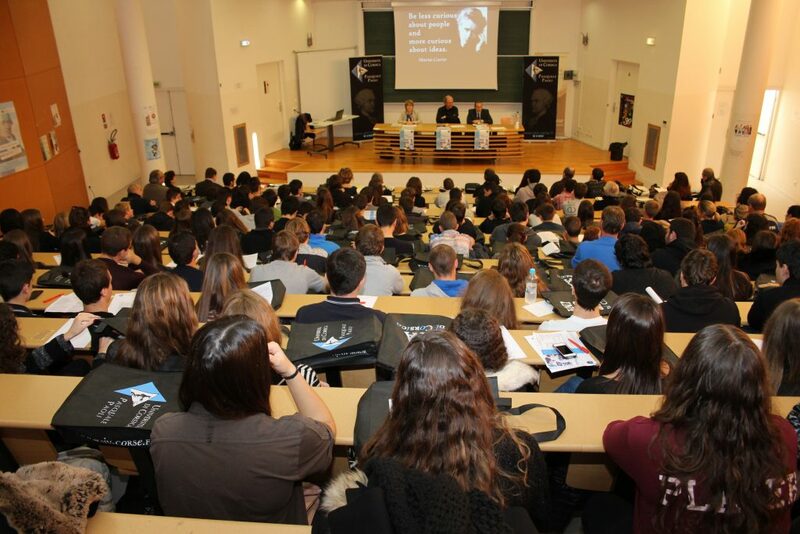 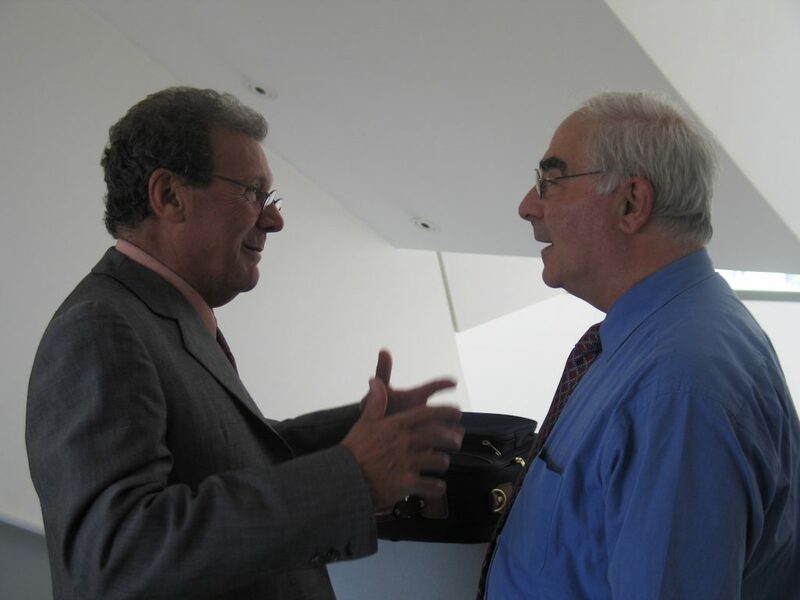 They are privileged to attend conferences by renowned personalities such as the sociologist Edgar Morin or the cryptologist Jacques Stern. 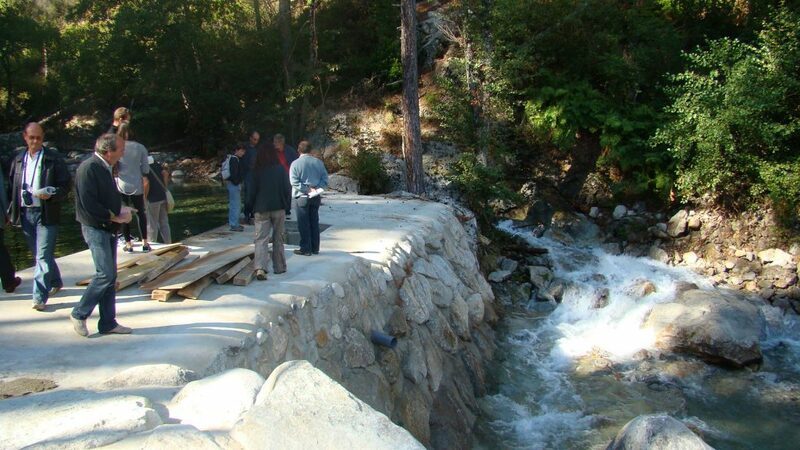 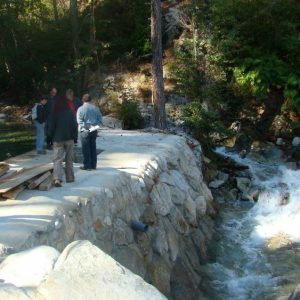 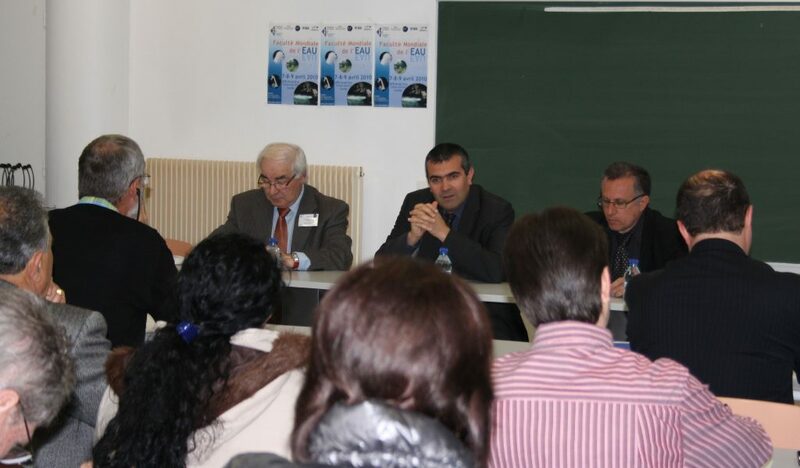 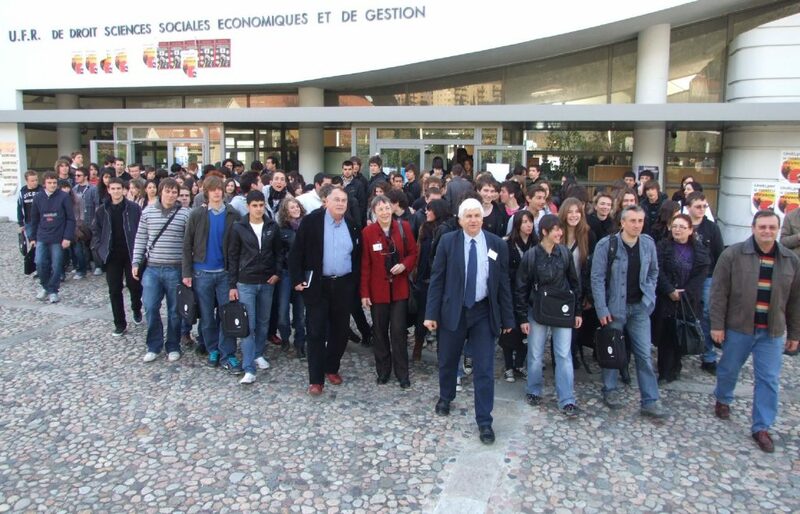 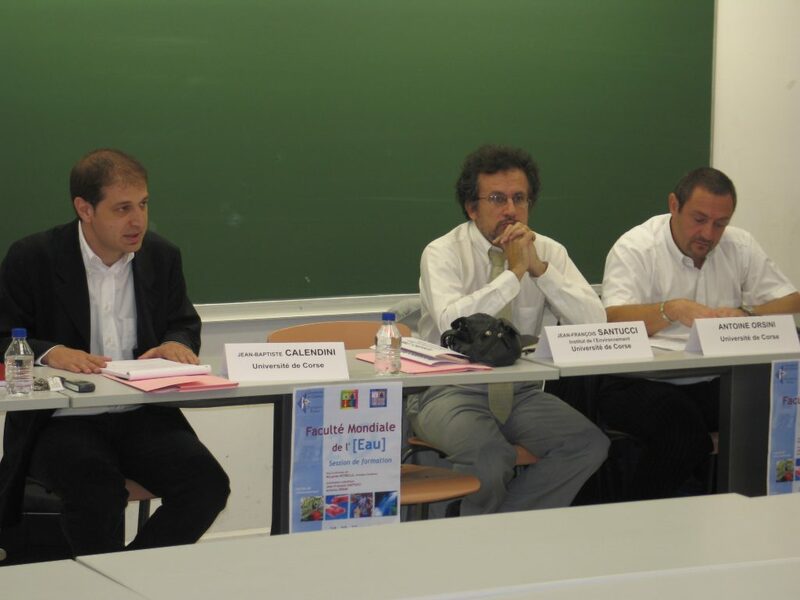 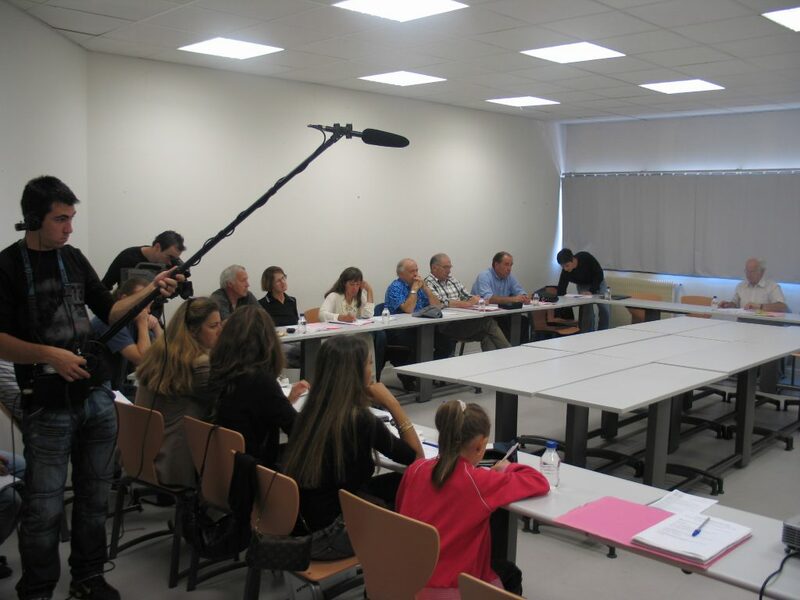 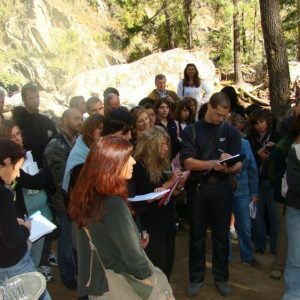 In 2005, the first session of the World Water Manifest Faculty was held in the University of Corsica. 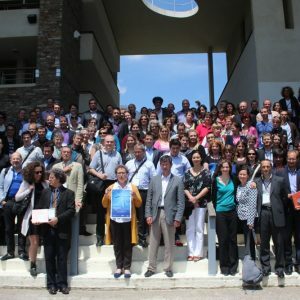 Created by Riccardo Petrella in 2002, this international research network of specialists on the problematic of water intends to federate the academic community around the idea that water is “a shared resource of mankind”. 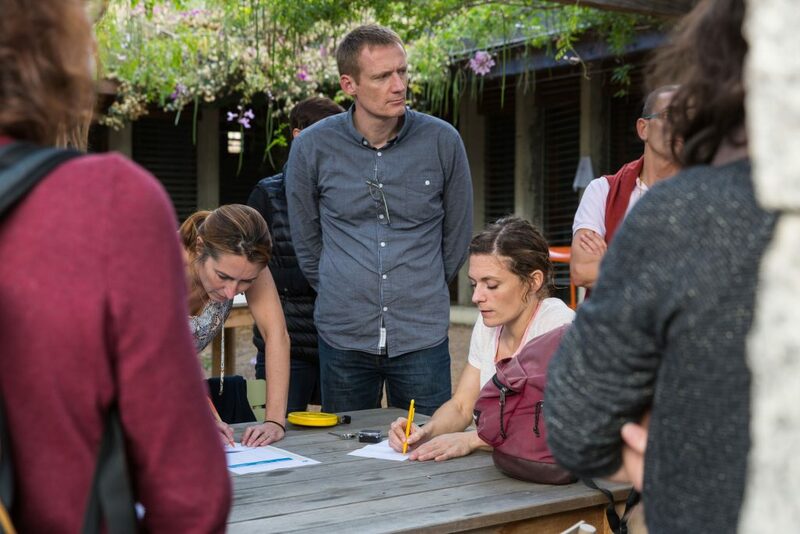 The Faculty’s research and exchange of experience is pooled with multiple, innovative practices and universal vision that contribute to the notion “think global, act local”. 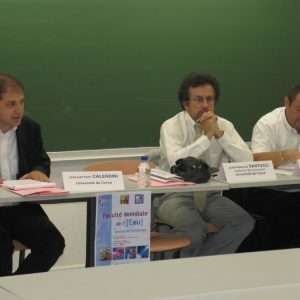 Three other sessions were held in 2006, 2007 and 2010.